People believe that the word Cancun was derived from the Mayan word of kaan kun. It means nest of snakes in English. But there are some people who translate it as place of the gold snake. The latter version is less accepted by people. If you want to know the shield of municipality of Benito Juarez, you have to come to Cancun. Joe Vera was the Mexican American artist who designed this shield. Let’s find out the color of the shield. The red color is used to symbolize the sun and rays. The yellow color is for the sun, while the Caribbean Sea is defined in blue color. There were many people of Nizuc who died after the Conquest period. The main causes included warfare, disease, famines and piracy. 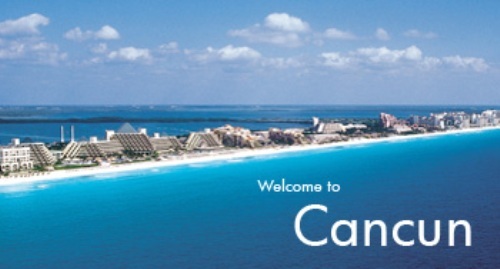 In 18th century, the first word of Cancun was on the maps for the first time. Hyatt Cancun Caribe was considered as the first financed hotel in Cancun. Playa Blanca actually was the first hotel to build in the area. The first nine hotels located in Cancun were financed by the government because the investors were reluctant to do it. In 1974, the first tourism project in Cancun began. 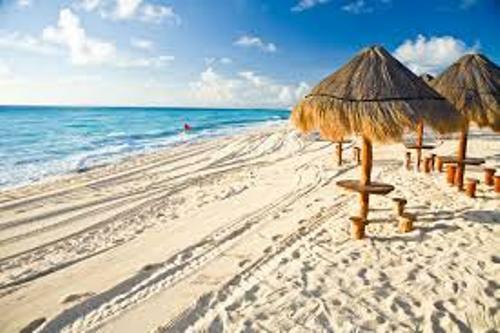 Now people love to visit Cancun for it has a lot of renowned Mexican resorts. In the past, Cancun was famous as a fisherman’s island. Check Canberra facts here. If you look at the Mexican residential section, you can find out El Centro. You can find a U-shaped residential streets here. The library, soccer fields and central garden parks are located at either sidewalk. Let’s find out the climate of Cancun. It has the dry climate and tropical wet climate. 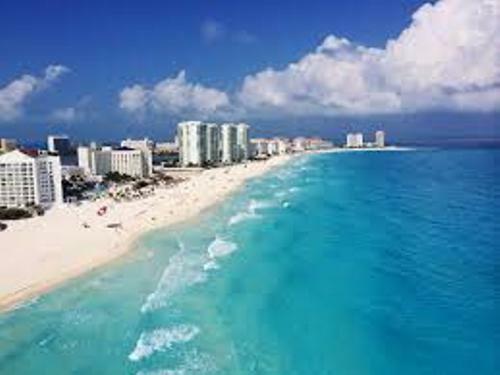 It was 80.8 degree F or 27.1 degree C for the mean temperature of Cancun annually. Get facts about Cambridge here. Tigres de Quintana Roo is the baseball team based in Cancun. 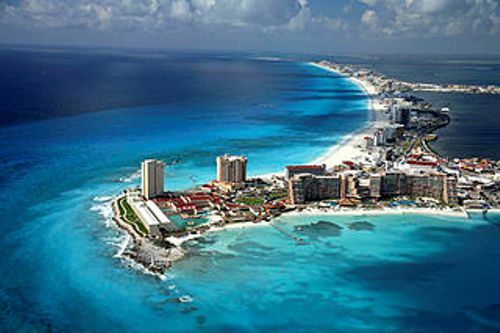 Are you interested reading facts about Cancun?